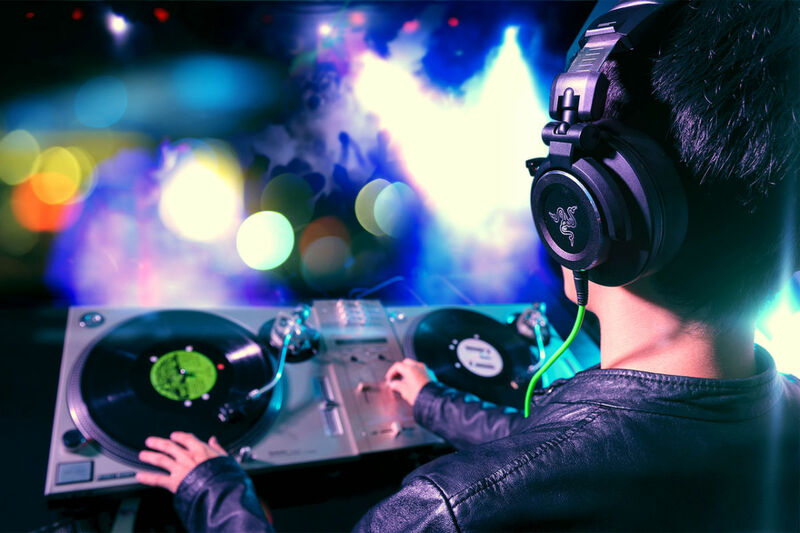 NJ Latin Wedding DJ - Fabrika Latina Event Group have been providing personal service to the Tri-State Area (NJ, NY, LI & part of CT & PA) since 1995. 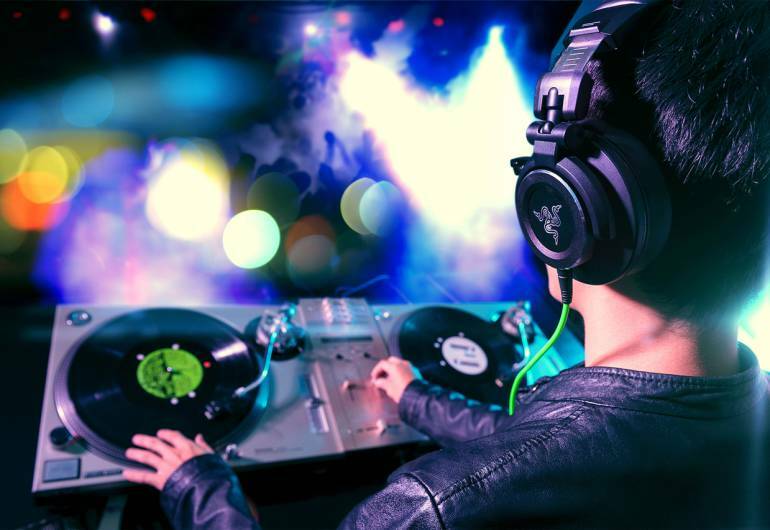 With so many DJ services available for you to choose from, it might be difficult to select one that best suits your personal needs and lives up to your expectations. That's my goal. I take pride in my business and I want your Wedding, Sweet 16, Quinces, Bar/Bat Mitzvahs, Birthday Party, Corporate Function, Anniversary Party, or other event to be special and memorable.